An iconic pin for an iconic team. 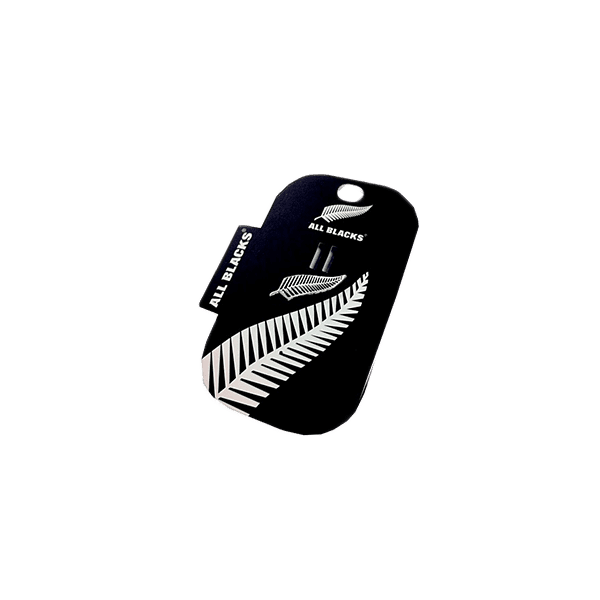 The iconic All Blacks Silver Fern Pin. 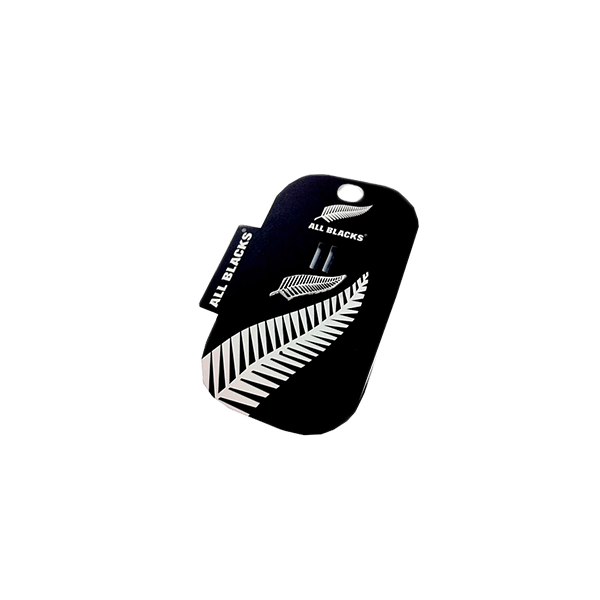 Wear this with pride as you attend any event.